Please browse the Python gifts section and click on the buy now button for more information. If you want a cool look, then look no further than the 100% genuine Bolle Python sunglasses. Established in 1888 in the Ain region of France, Bolle has been making precision eyewear for over 120 years. 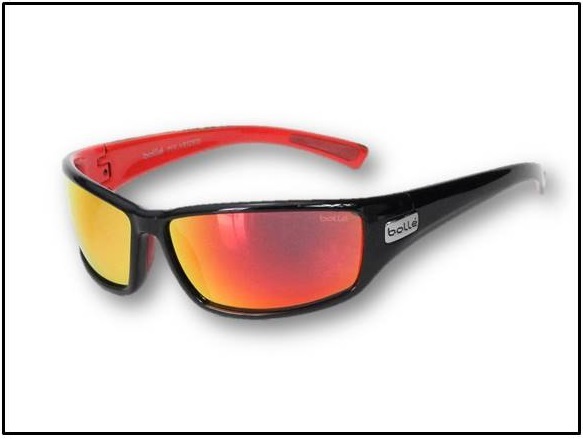 Bolle Python Sun Glasses are a member of Bolle's Sport Sunglasses collection, and its sport specific lenses are among the best and loved by the world's best athletes. The Python is perfect fit for most medium faces. Get a pair of Bolle Python sunglasses and live your dreams. 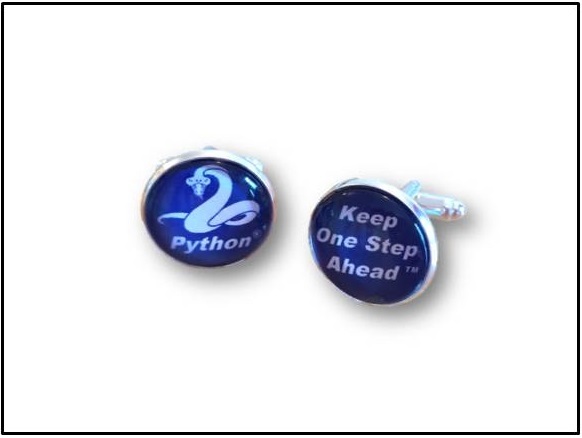 Our unique Python "Snake and Keep One Step Ahead" blue cufflinks have our inspirational motto in white text printed on a blue background. Mounted behind clear glass on a polished silver plated mount and is supplied with its own presentation case. 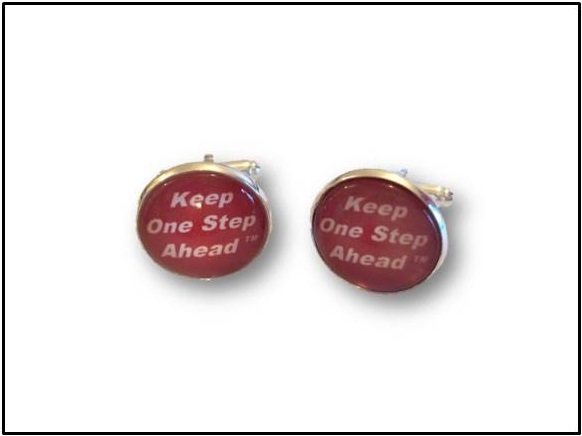 Our unique Python "Keep One Step Ahead" red cufflinks have our inspirational motto in white text printed on a blue background. 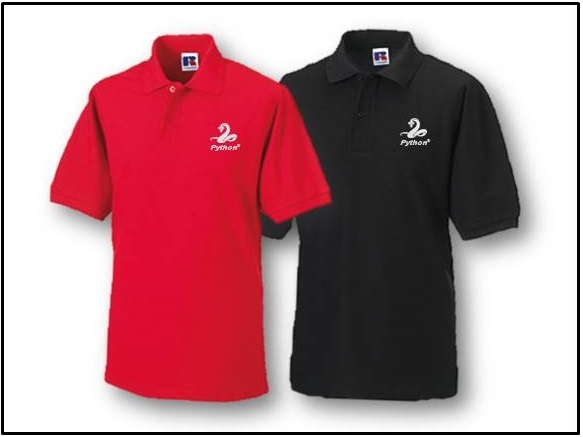 Our embroidered Polo Shirts are made using Gildan 230 gsm 100% cotton, and have contoured collar and cuffs. Double stitched seams. 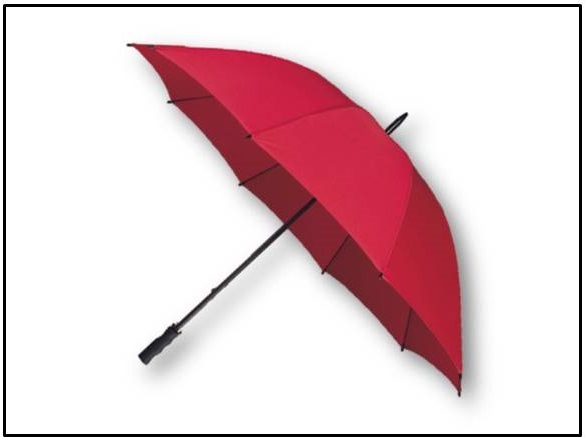 Our golf/sport umbrella is made from strong fibreglass shaft & frame with a stylish rubber finished handle. This umbrella has a generous 10 panel canopy and is approximately 1300mm wide and has an overall length of 1000mm. Perfect for the golf course, any sporting event and social function or storing in the boot of your car... just in case. 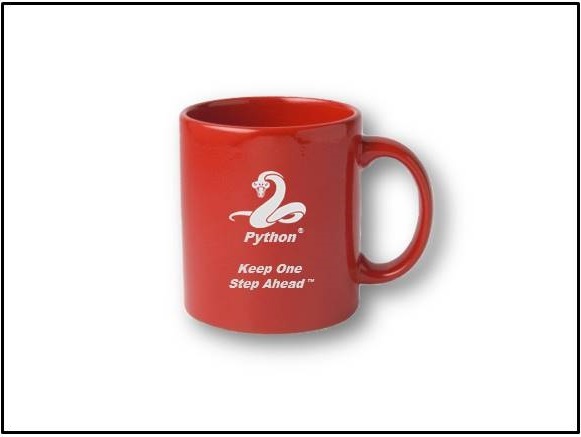 Our Python "Keep One Step Ahead" ceramic Mug have our inspirational motto in white text over a red background.